Piaget has announced it will continue to support polo by kicking off the USPA Piaget Gold Cup tournament at the International Polo Club in Palm Beach. 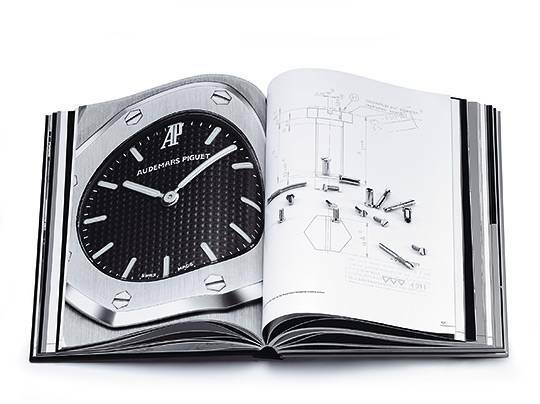 For the fifth consecutive year, the Piaget Gold Cup is one of the most prestigious 26-goal tournaments in the world. Introduced in 1974, the Piaget Gold Cup is considered the highlight of polo season by many. Taking place over the past few weeks in Palm Beach, the tournament’s final match will take place on March 25 at IPC’s championship venue, Piaget Field where the President of Piaget North American, Larry Boland, will host a celebratory VIP brunch for players, patrons and guests. 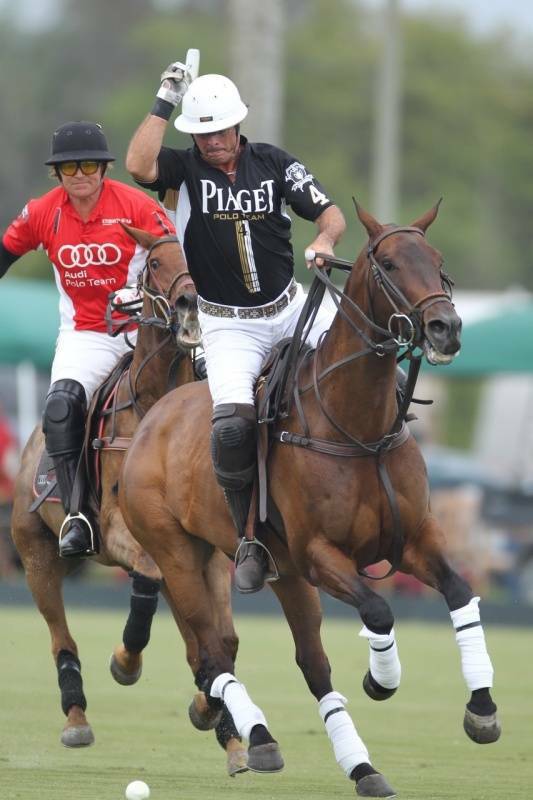 The Piaget team includes captain Marc Ganzi and fellow players Jeff Hall, Nico Pieres and Gonzalito Pieres. Other teams involved in the tournament include Coco-Cola, ERG, Zacara, Lechuza, Orchard Hill and more.